Arthur is a very hungry beetle. Even though he is smaller than a freckle, Arthur has a voracious appetite. One day he discovers a huge berry that will provide him with food for a week. He tugs and pushes but the berry gets stuck on a twig with a thorn. Arthur uses problem-solving skills until he is able to release it. This short and simple story with huge, colorful illustrations will teach toddlers persistence and resilience. Recommended as a bedtime story or read-aloud for discussion with small children. 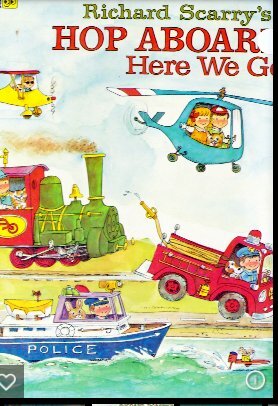 This book was one of my favorite read aloud picture books for both my son and daughter. 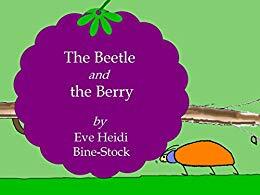 It remained their number one choice for a bedtime story or rainy day read aloud for quite some time. 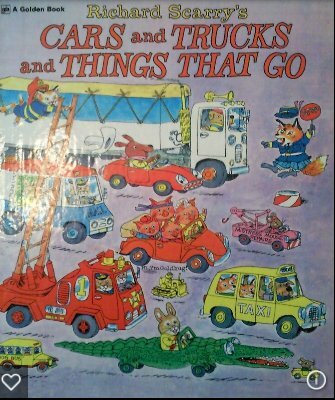 My copy is rather tattered, soiled, and dog eared, a bit like the beagle who is the star character in this Random House Pictureback Book that was copyrighted in 1975. A good part of the appeal of this tale is the analogy the puppy presents with the life of a growing child. Puppies like to chew on things they shouldn’t, but don’t like to be scolded. Neither do children. Puppies like to bark and make too much noise as do children. Pups often stick their noses into places they don’t belong and dare each other to see who is stronger. They love to get dirty, but hate taking a bath. At the end of a long day, all puppies really desire is a warm bed and a soft cuddle. Can you see why this book would appeal to preschoolers and beginning readers? The illustrations portray puppies engaged in all of these antics. They are large, colorful and cute. 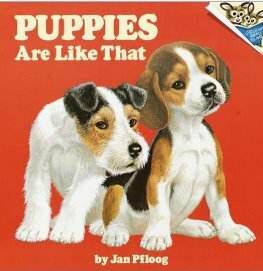 As the activities change from one to another, the author repeats the phrase, “Puppies are like that!” My children loved repeating these words over and over again in affirmation. 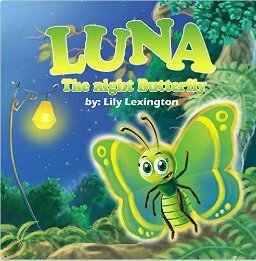 This tale lends itself to an interactive read aloud between parent and child or younger and older siblings. 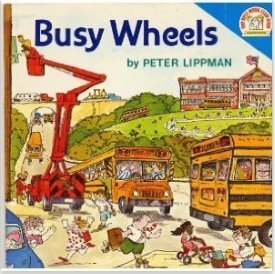 My April choice for a vintage classic is one that I read to my son, who like many young boys was enamored with anything that had wheels. 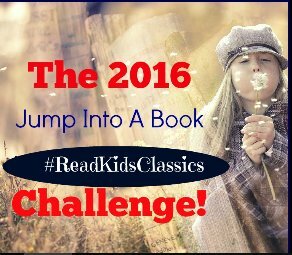 Published by Random House in 1973, this book would be considered a new kids classic. While not as well known as some of the classic fairytales or animal favorites like Charlotte’s Web, I do believe it had widespread popularity. Lippman employed everyday scenes witnessed by children living in city or country environments. He wrote with colorful adjectives, alliterative phrases and onomatopoeia. “Early in the morning garbage trucks roll down the street. Cans clatter. Men shout.” Lipmann put into words what children saw and heard everyday. Moms pushing baby carriages, tow trucks, ambulances, fire trucks, trains, tractors, airplanes, mail trucks, ice cream trucks and school buses. Stretching their imagination to the stars, he reminds us that wheels of the moon rover have even gone to the moon and moved moon dust. If you enjoyed reading this post, please subscribe by clicking on the word Follow or by hitting the orange RSS FEED button in the right hand corner of this page. What a delightful way for a parent or caretaker to share playing a game and learning all at once! In this fun book for toddlers, simple multicultural faces are presented with one part missing. The child then guesses what feature is missing. The author explains in simple fashion how that part of the body is used. Eyes, ears, nose, mouth, teeth and hair are explained. Ms. Ferrante goes on to include eyebrows and tongue. Near the end of the book, a few familiar animals like ducks, cats, and elephants are presented. They possess additional facial features such as whiskers, trunks and bills that are an important part of that animal’s face. Children ages two to five can have lots of fun with this book while stretching their minds, using their senses, and moving their little bodies. Highly recommended for parents, grandparents, teachers and librarians as a must have for their kindle or bookshelf. Lula is a young witch who has a problem. She does not want to be a witch; she wants to be a chef with her own restaurant. Lula hides her cookbooks under her bed. But Lula lives with her four Aunties who are witches dedicated to making Lula a successful witch. 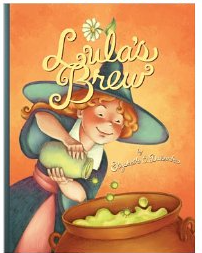 At the beginning of the story they are supervising Lula in preparing a brew to cast a magic spell on the town, but Lula sneaks in other ingredients when they are not looking. Soon a delicious aroma wafts across the town and its residents come knocking on the witches door to partake of the brew. When they demand seconds, Lula has an unusual request for them. Lula manages to cast her magic in a most peculiar way. This tale is beautifully illustrated. The text will have young children laughing. This is a cute Halloween story that is not scary and appropriate for preschoolers and children in the early elementary grades. Makes a nice read aloud in the classroom, bedtime story or a family share to celebrate the holiday. If you enjoyed reading this post please subscribe by clicking on the word Follow or by hitting the orange RSS Feed button in the upper right hand corner of this page.